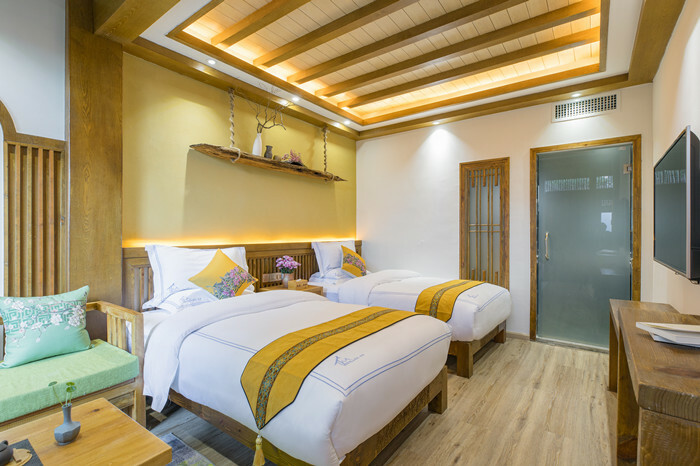 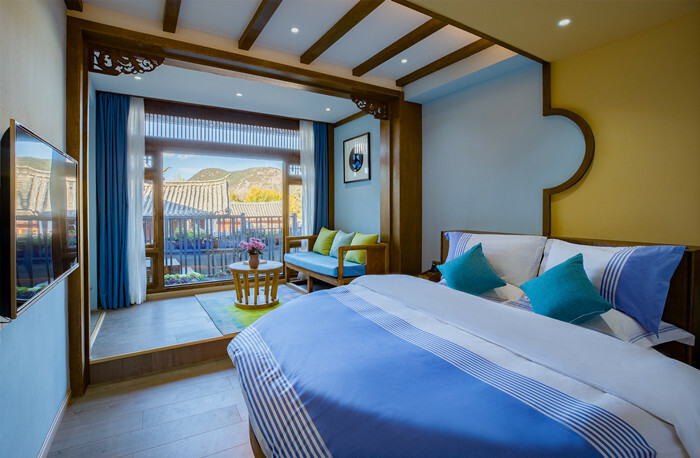 Located on the Lion Hill of the Lijiang Old Town, a state-level scenic spot, Manty House is a high – end homestay combining classical color and modern flavor. 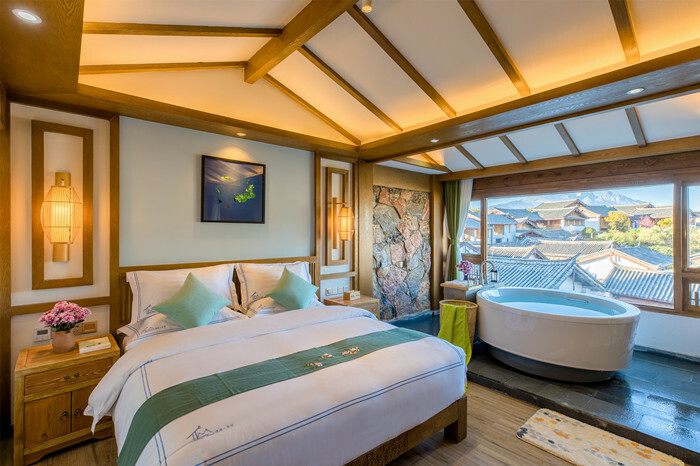 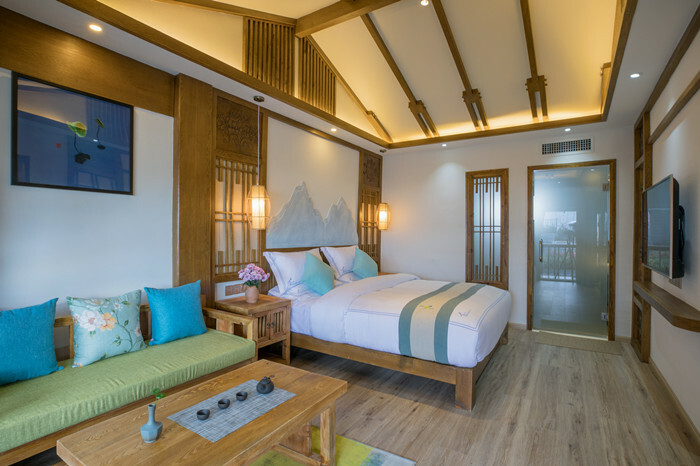 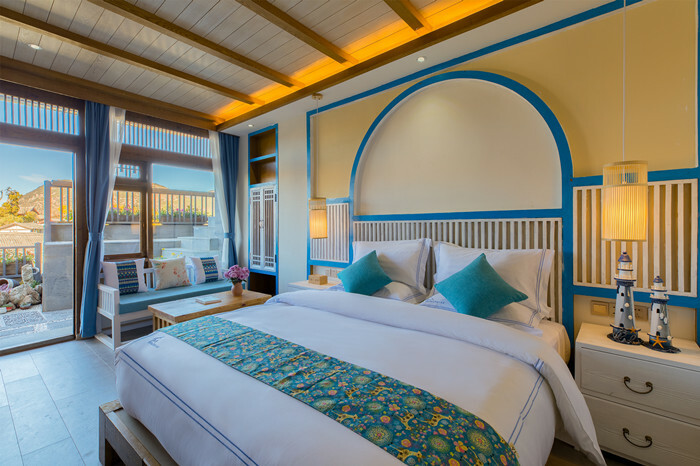 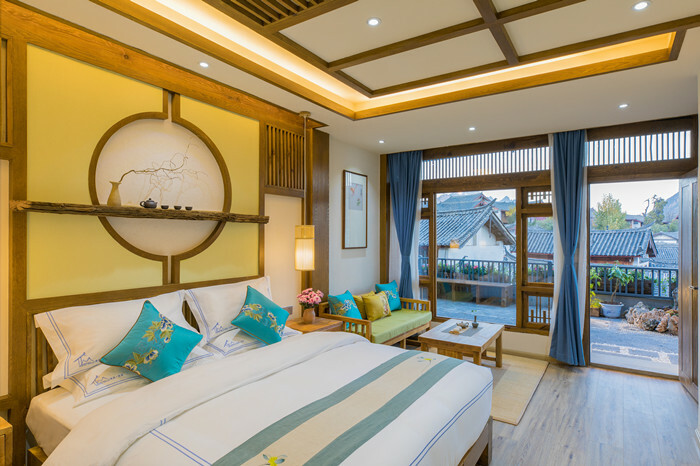 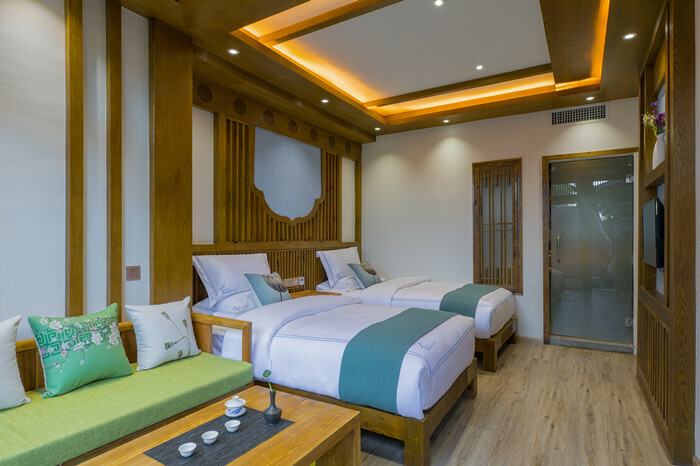 It offers 11 rooms, with a big viewing balcony where you can overlook the Lijiang Old Town and face the Jade Dragon Snow Mountain to feel the beauty of Lijiang in all directions. 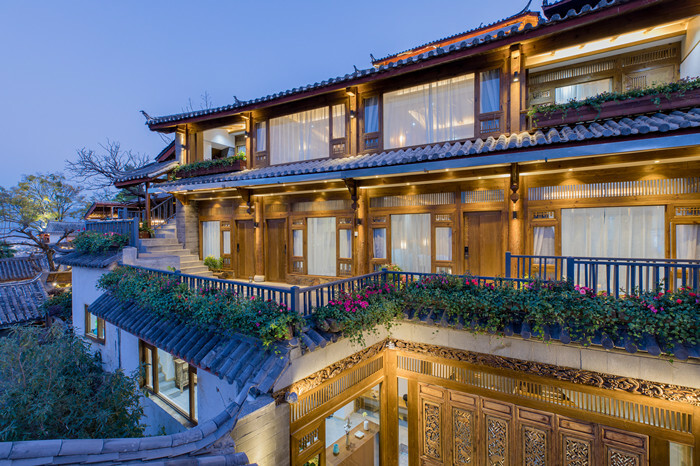 Its whole courtyard not only remains the architectural style of the traditional Naxi courtyard, but also incorporates the modern romantic elements, with an elegant teahouse, a leisurely book bar and a sweet dessert area, keeping you away from the bustle and splendor of the city, relaxing and traveling light. 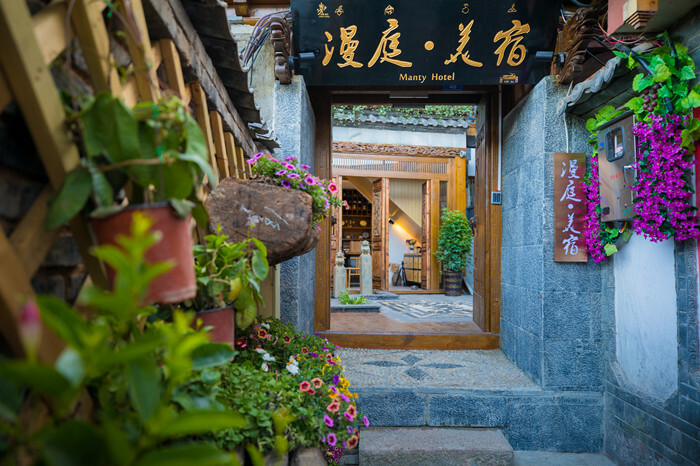 With a lazy style and a soft slow time, you may taste famous tea here for your quiet precipitation! 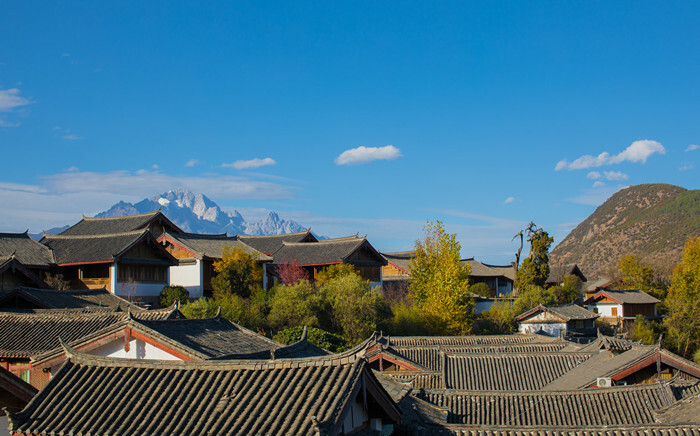 Manty House, a place of poetry and distant field!